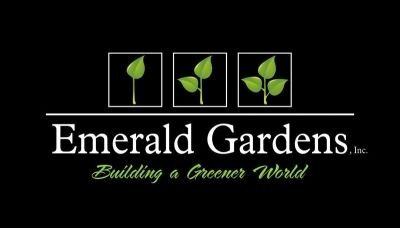 NIGHT LIGHTING TO ENHANCE YOUR LANDSCAPING - Emerald Gardens, Inc.
Wheather your landscape is old or new, low voltage LED night lighting can enhance any landscape. The best part is that because it is LED fixtures and bulbs you can burn a lot of fixtures all night, every night for only pennies. 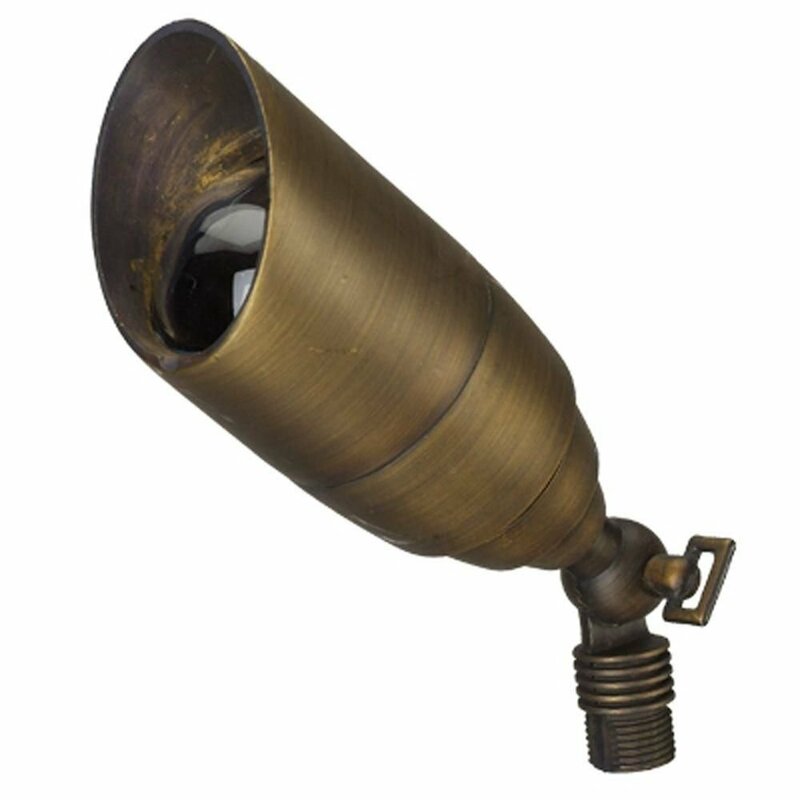 Also, LED bulbs last a long time. 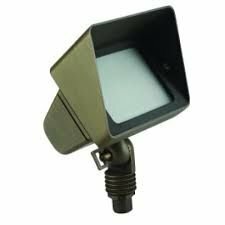 At Emerald Gardens, Inc. we use high brass fixtures ( not painted) that come with a 5 year manufacturers warranty on both the fixtures and stainless steel transformers. 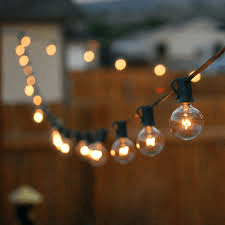 These lighting systems are affordable and long lasting. They give your landscaping a whole new deminsion after dark ! 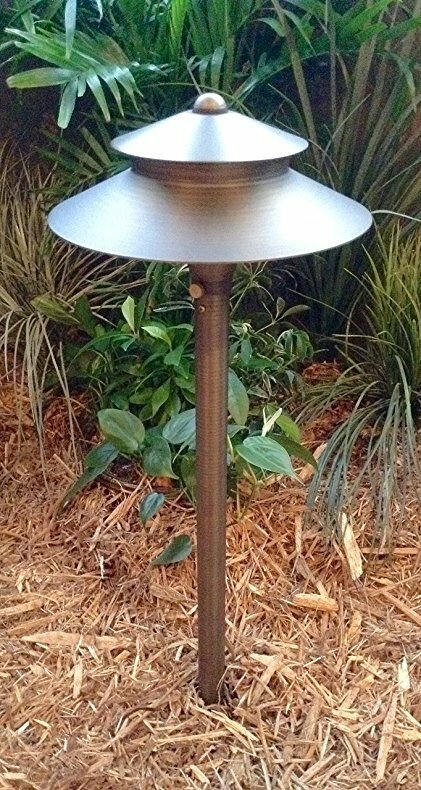 - Path Light: Used to light up a surface such as a concrete or wood deck.